Over the past several weeks, many voice actors working on many different games across the industry have gone on strikes after not adept compensation for their work. Many of them are going after developers and causing some delays for certain games. The organization, SAG-AFTRA strike, has released on their site a list of publishers and games that the actors are currently working on. That list states a new Call of Duty game that has not been revealed before: “COD Stronghold”, and it elaborates saying “also known as Call of Duty: Stronghold & Lethal Combat.” None of these games currently exist. Stronghold does not seem to be a finalized name, as Activision has never stuck to one word sub titles for Call of Duty (other than Call of Duty: Ghosts), but it could be an internal code name for the title. Lethal Combat could be the sub-title for the new game but seems early for Activision to finalize a name or confirm a name to voice actors so soon. 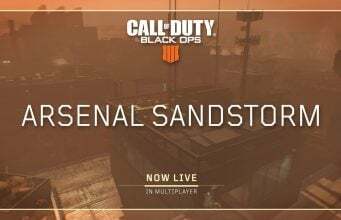 The title is currently in development by Sledgehammer Games, expected to release in November 2017. 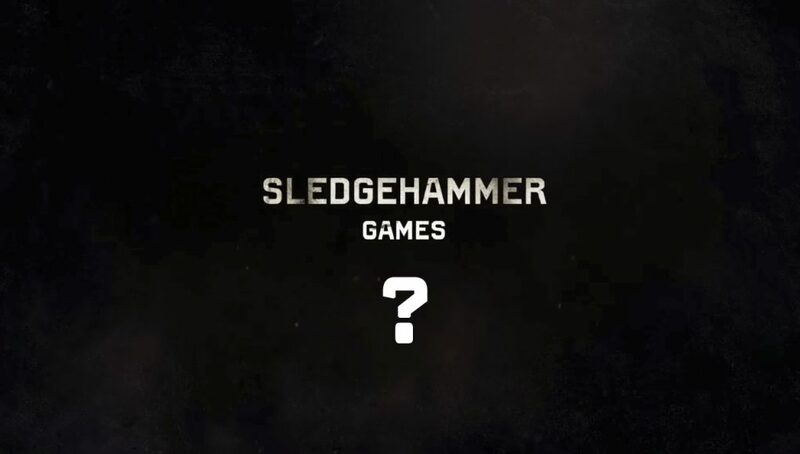 Activision has not announced any details on what Sledgehammer is working on, and there is no indication yet as to what their next title could be.